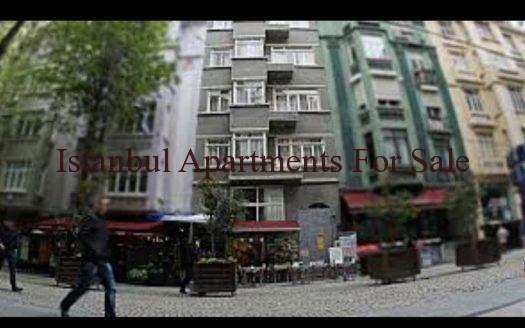 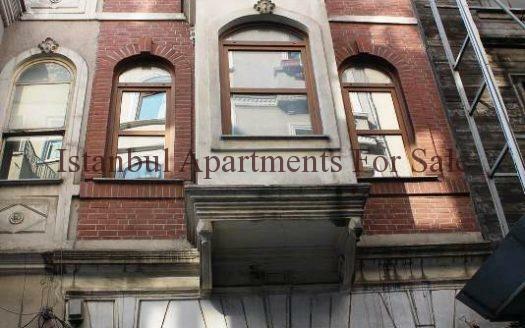 We pleased to offer our investors superb commercial property investment in Istanbul European side with tenant. 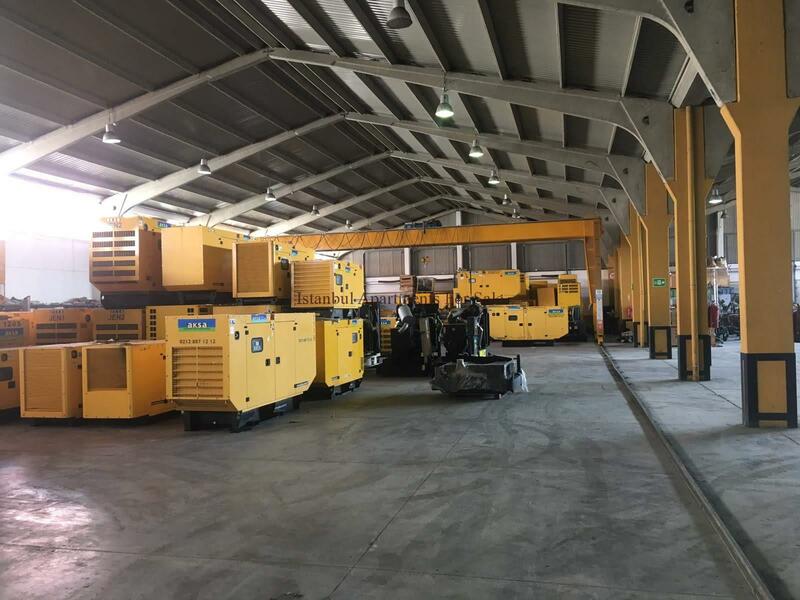 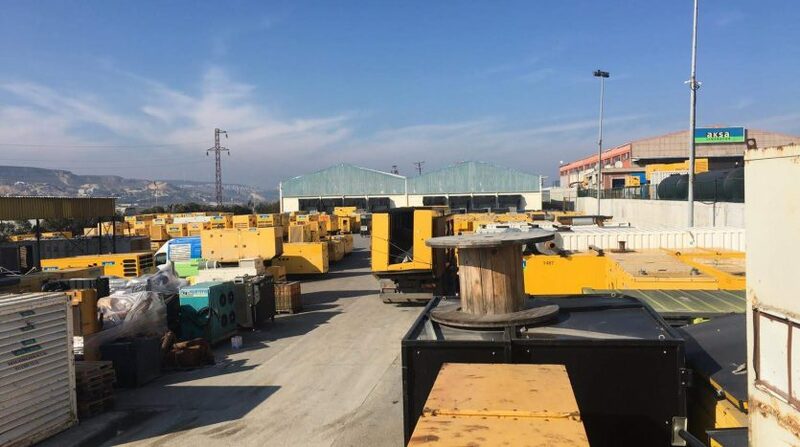 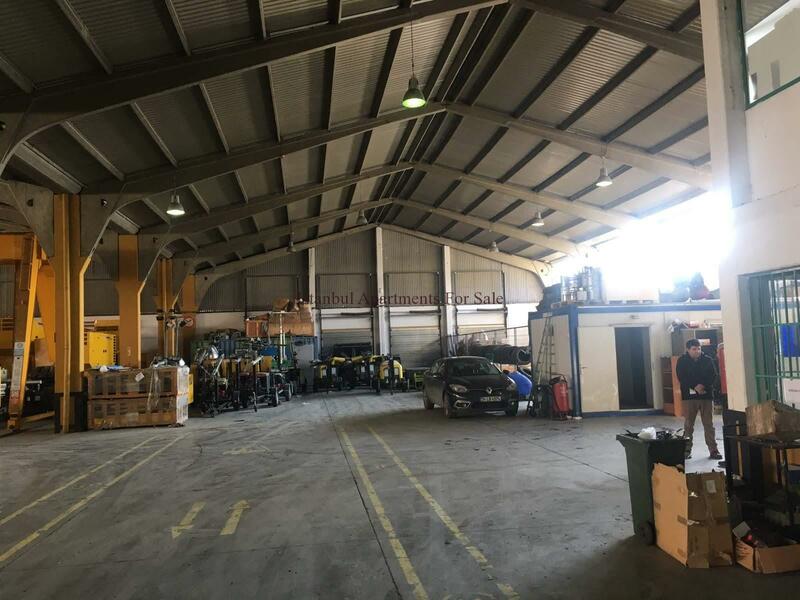 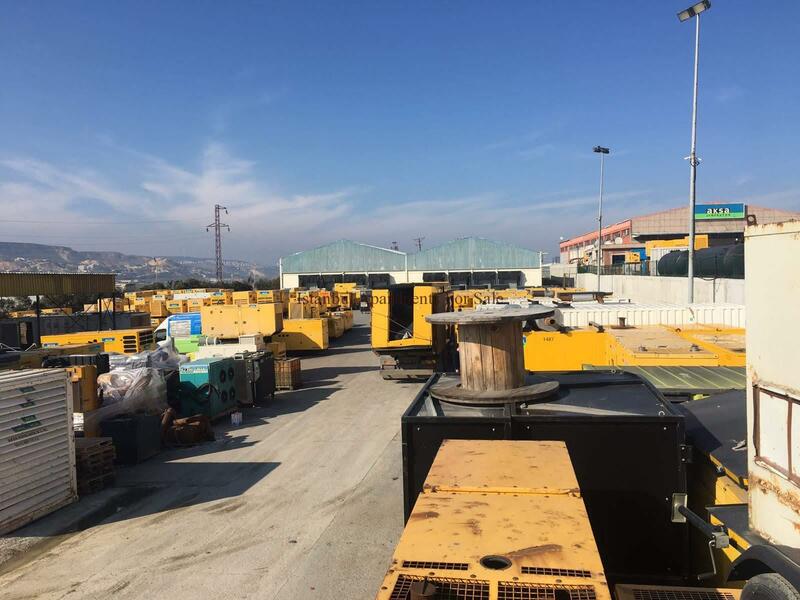 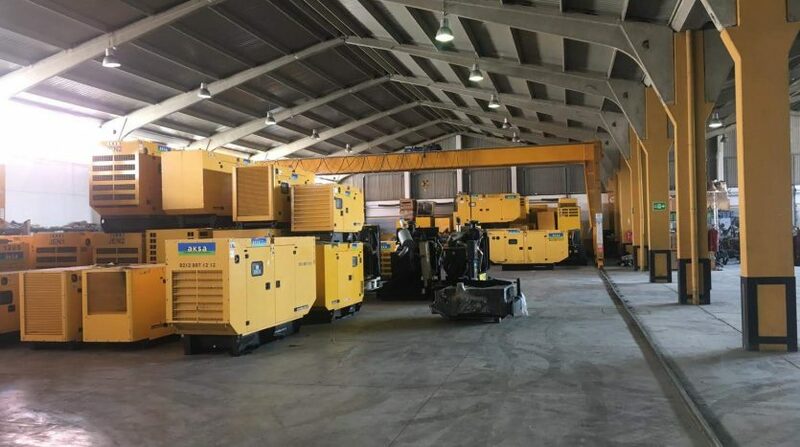 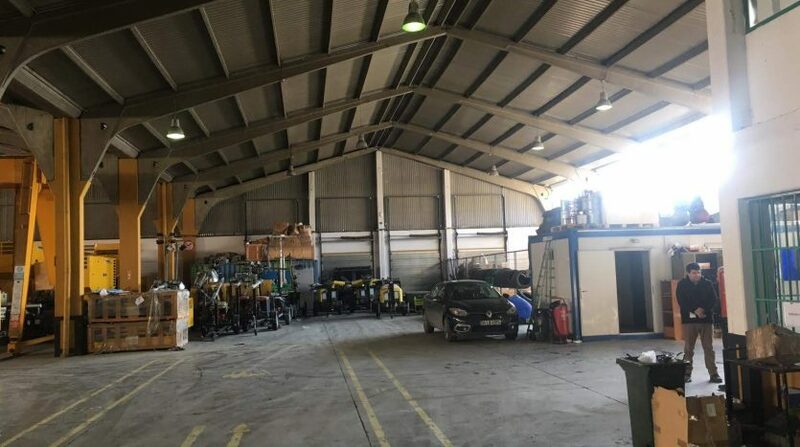 This commercial warehouse is located in Buyukcekmece Muratbey next to government custom area in Istanbul.It is 11.600 m2 total area with warehouse building permission.Currently one of the biggest electric company in Turkey using main warehouse . 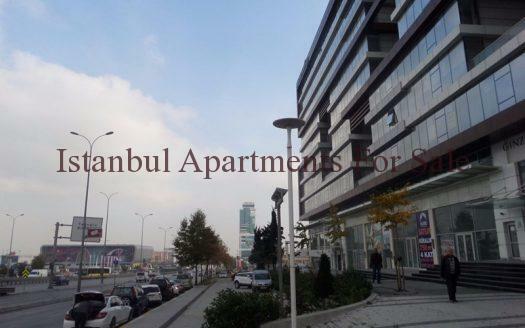 Why buy commercial property for sale in Istanbul European side?